MSI, North America’s Leading Supplier of Premium Surfacing Products, announces the opening of its newest showroom and distribution center located in Brentwood, New York. Built in response to the growing demand for MSI products on Long Island and the need to increase our proximity to customers, the new showroom and distribution center is ideally located to serve not only all of Long Island, but also the boroughs of Queens, Manhattan, and the Bronx. The space was carefully designed to inspire visitors with color, texture, and design personality and get them thinking about surfacing products in new and exciting ways. Featuring a spacious 9,000 sq. 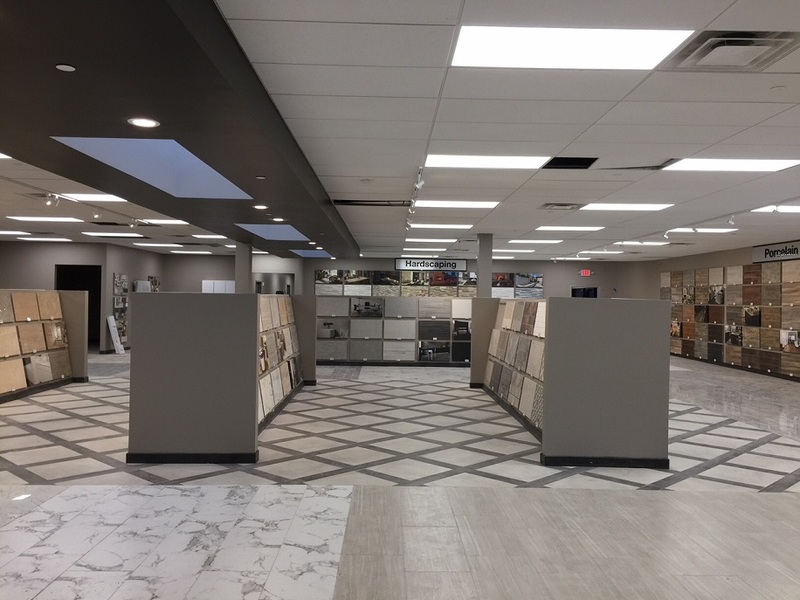 ft. indoor showroom complete with MSI’s full line of on-trend porcelain and ceramic tile, natural stone, decorative mosaics and wall tiles, and natural stone and porcelain pavers, customers can expect to find a wide variety of stylish choices floor to ceiling. The modern space offers a warm and welcoming ambiance, complete with ample walk-room, comfortable seating areas, and a knowledgeable, friendly staff. Complementing the showroom is a 65,000-sq. ft. indoor slab viewing area situated under ten state-of-the-art overhead cranes. Featured here are more than 200 varieties of granite, quartzite, marble, and other natural stone slabs, as well as lightweight Stile® Gauged Porcelain slabs and a Q Premium Natural Quartz gallery showcasing over 70 colors available in MSI’s Q line. 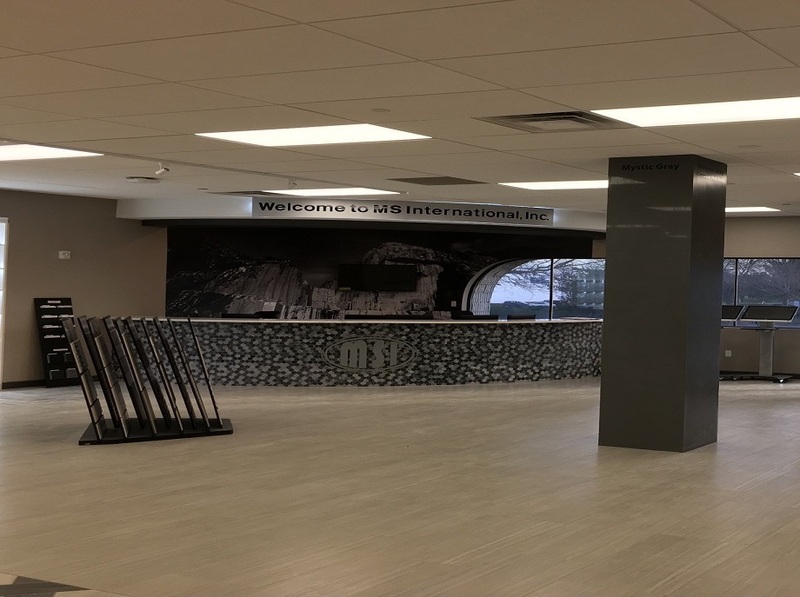 Highlights of the new facility include a full wall of MSI’s incredibly popular Rockmount Stacked Stone Panels with looks ranging from refined rustic to contemporary chic in natural stones such as marble, travertine, and slate. These include the company’s new M-Series Stacked Stone Panels, which are smaller and thinner than traditional ledger panels and designed to fit perfectly in the standard 18” kitchen backsplash space without cutting. Other exciting featured collections include Eden Porcelain Tile, with white marble looks in the most sought-after large format sizes of 24x24, 32x32, and 24x48. Also, Arterra Premium Porcelain Pavers which can withstand freeze-thaw cycles, making them perfect for the region’s harsh winters.